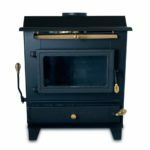 Chimfex America Original Chimney Fire ExtinguisherThe National Fire Protection Association (NFPA) estimates that creosote is the likely cause of one-fourth of all home heating fires in the United States – over 25,000 fires last year alone. Protect your home with Chimfex®, the original chimney fire extinguisher that can extinguish a fire in just seconds! 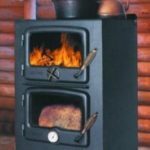 Safe, fast and easy to use, it’s the proven product that’s been used by firefighters, other safety personnel and professional chimney sweeps and chimney cleaners for more than 40 years. 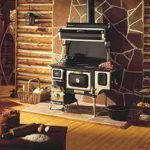 Chimfex® is designed for use in fireplaces and wood-burning heaters of all sizes – even those with large chimney flues. Compared to other fire suppressants, Chimfex® produces more black smoke to replace the oxygen in your chimney and quickly smother the blaze. 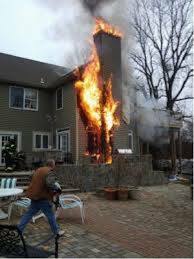 In fact, independent testing confirms that Chimfex® can extinguish a chimney fire in as little as 22 seconds. Note: Very large flue systems may require more than one Chimfex® stick to extinguish the fire. Keep an additional Chimfex® on hand. Put Out the Fire with Confidence! 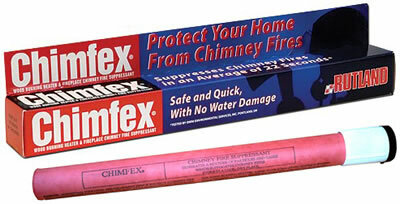 Chimfex® is your first line of defense for controlling a chimney fire. It’s so easy to use! 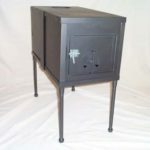 Just activate Chimfex®, place it next to the fire, and close the fireplace doors or intake vents on your wood heater. Chimfex® does the rest by quickly replacing the oxygen in your chimney and smothering the fire. Sometimes, chimney fires can restart because of the residual creosote that remains even after the flames have been snuffed out. For that reason, we’ve designed Chimfex® to continue to produce fumes for the next few minutes to make sure the fire doesn’t ignite again. But we recommend keeping an additional Chimfex® stick on hand just to be sure. Chimfex® also reduces hot chimney temperatures an average of 53% in just two minutes. Since chimney fires can create heat approaching 2,000 degrees Fahrenheit, reducing the temperature is vital to protecting your chimney from damage due to a fire. 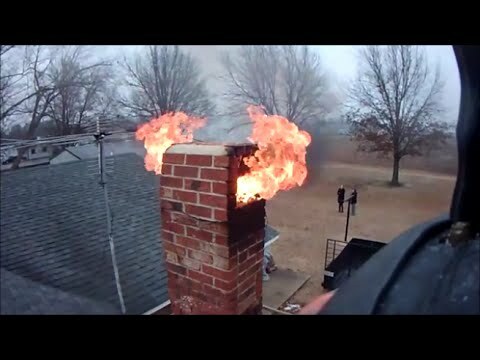 The common method of extinguishing a chimney fire using water can harm flue tiles and cause other damage to your chimney that requires major repairs. Chimfex® eliminates any risk of damage caused by water because it does the job without any water at all! Chimfex® is made in America with pride by Orion Safety Products. Orion is the world’s leading manufacturer of flares and other signaling and safety devices. Our extensive family of products includes emergency roadside flares, U.S. Coast Guard-approved signals, outdoor wilderness signals, aerial flares, smoke signals and flares, airhorns and other sound signals, emergency safety kits, first aid kits, and much more. Every Orion product is designed to be the best-performing and easiest-to-use choice for customers.